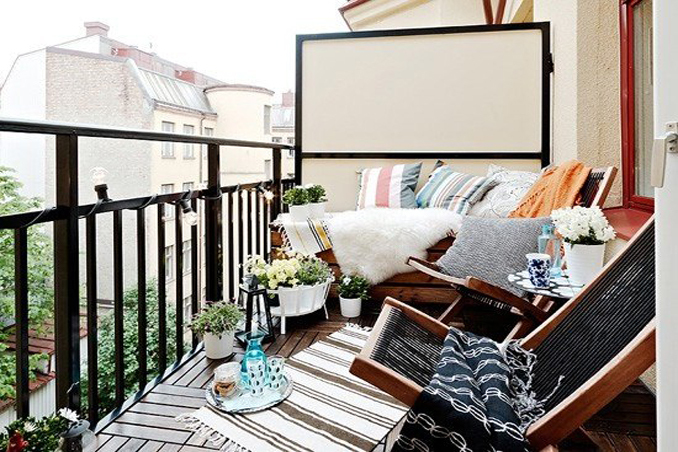 In some homes, the balcony is the perfect place where one can sit back, relax, and enjoy the breathtaking view of the outdoors. However, there are instances when kids would also love to hang out in the area, so it's important that this space is kept safe and secure. With your kids' safety in mind, here are different ways to childproof the balcony at home.